U-Can Store It has vehicle storage to suit every need. 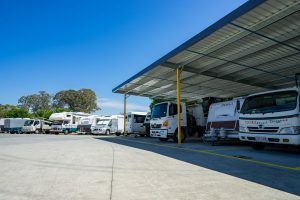 Caravans, motor homes, trucks, boats and cars. 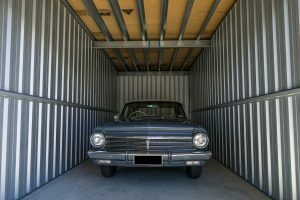 Cars can be placed in a 6 x 3 x 3m lock up unit – drive in and then lock your personal garage, just like you would at home. This is perfect for prestige and vintage cars and for anyone who wants to protect their vehicle. 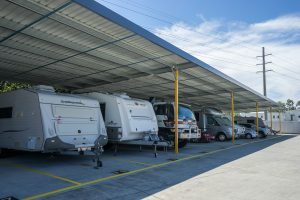 Our brand new premium area has a colourbond roof to protect your car, caravan, motorhome, boat or truck. Great for Trucks, Work Vehicles, Caravans – you can even bring your own Tarp!